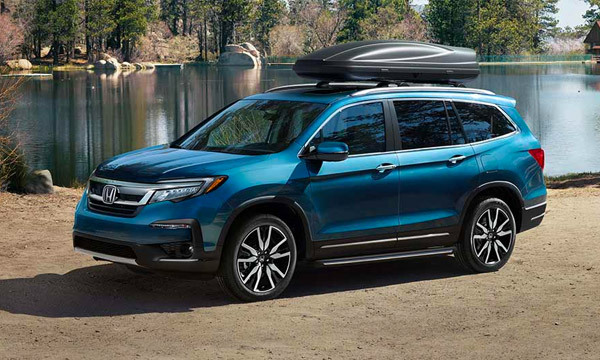 From weekend adventures across the Great Plains to weekday commutes through Lawrence, new Honda SUVs are perfect for any situation. 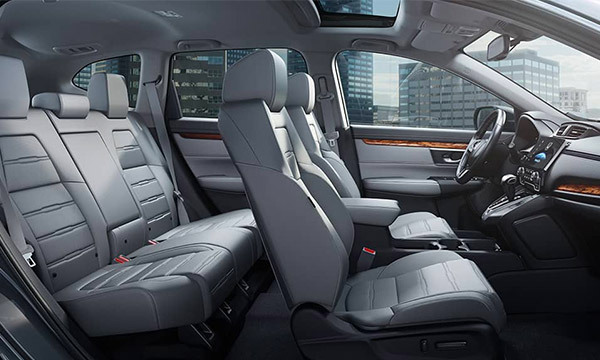 Stop by Legends Honda to shop the new Honda SUVs for sale and explore the Honda SUV lineup in person. 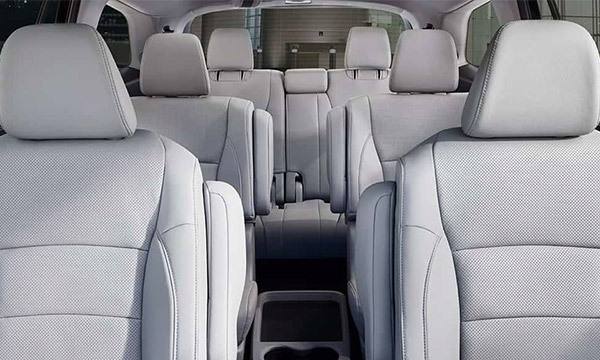 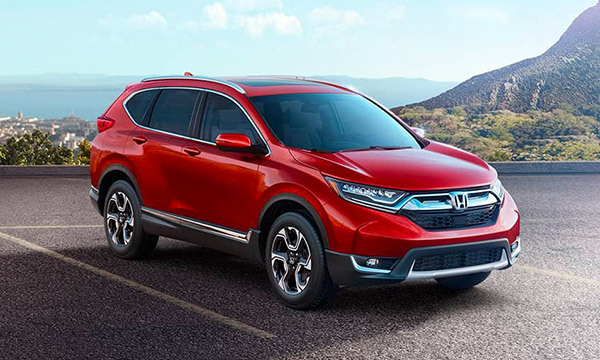 Whether you want to test-drive a new Honda CR-V, lease a Honda Pilot or buy a new Honda HR-V, we have an abundance of family-friendly SUVs that you’re sure to love. 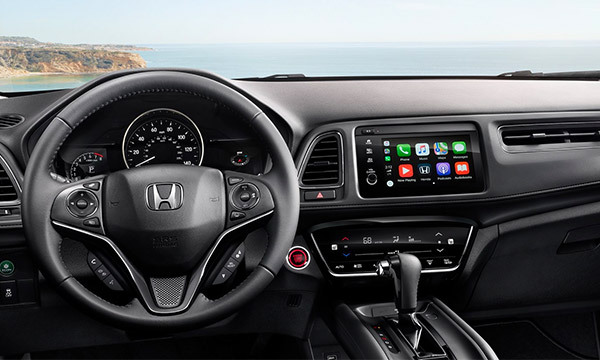 Meet with a Honda sales expert at our Honda dealership near Lawrence, KS, to learn more about the differences between each new Honda SUV. 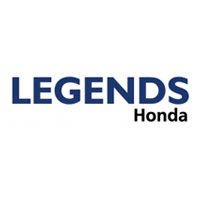 Explore the new Honda SUV lineup in more depth when you visit Legends Honda. 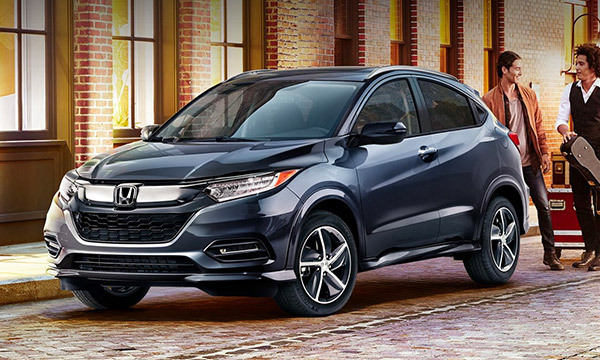 Schedule a Honda Pilot test-drive, buy a new 2019 Honda HR-V or lease a Honda CR-V near Lawrence, KS, today!